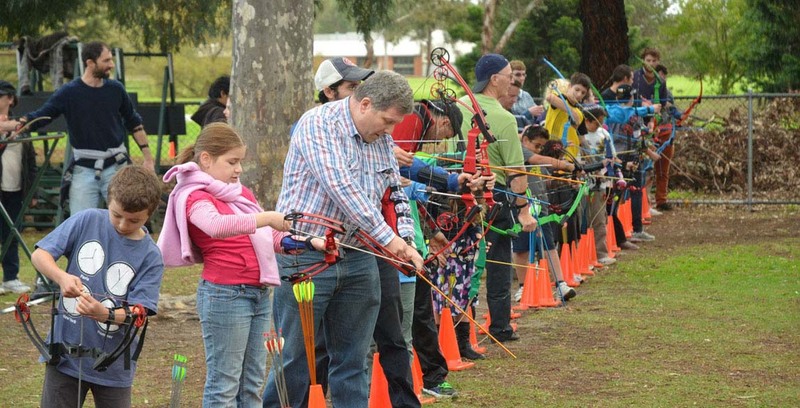 Looking for that alternative sporting challenge for your students - then why not consider Moorabbin Archery Club’s Archery for Schools program. 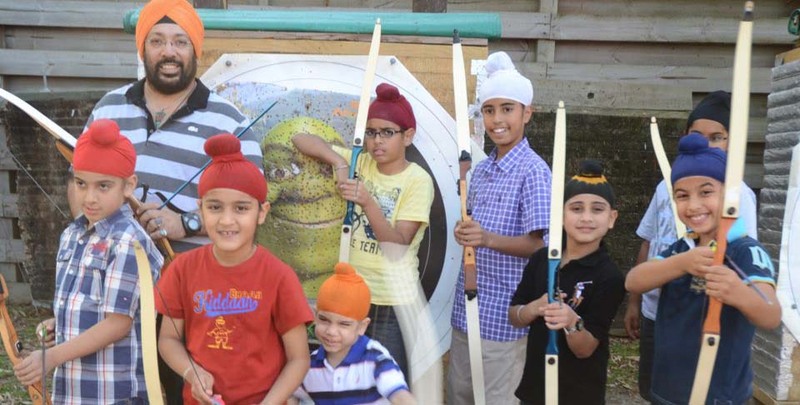 Our qualified instructors provide the basics of archery, shooting techniques and safety. 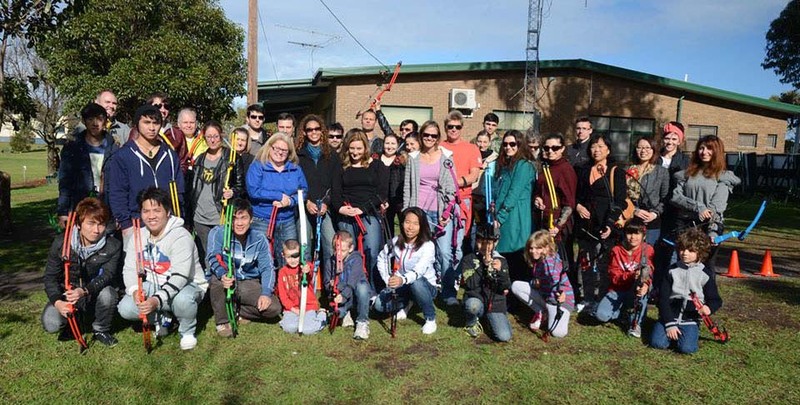 Groups of up to 40 students per lesson with all students issued with their own equipment - no sharing. 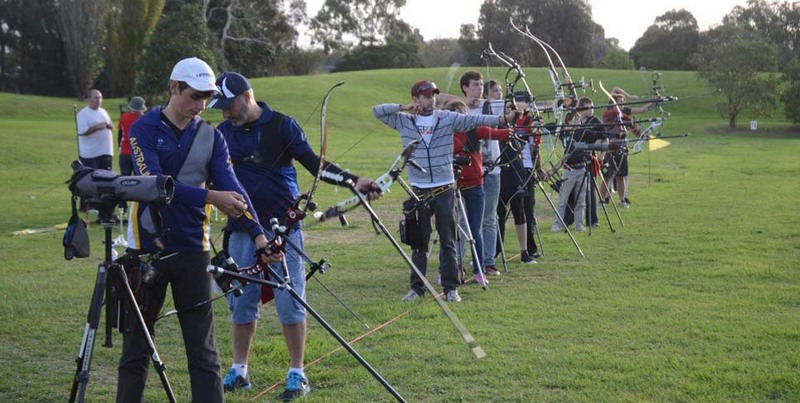 Lessons are conducted at our club’s range on weekdays or arrangements may be made for us to come to your school. Contact the club for more information and bookings.